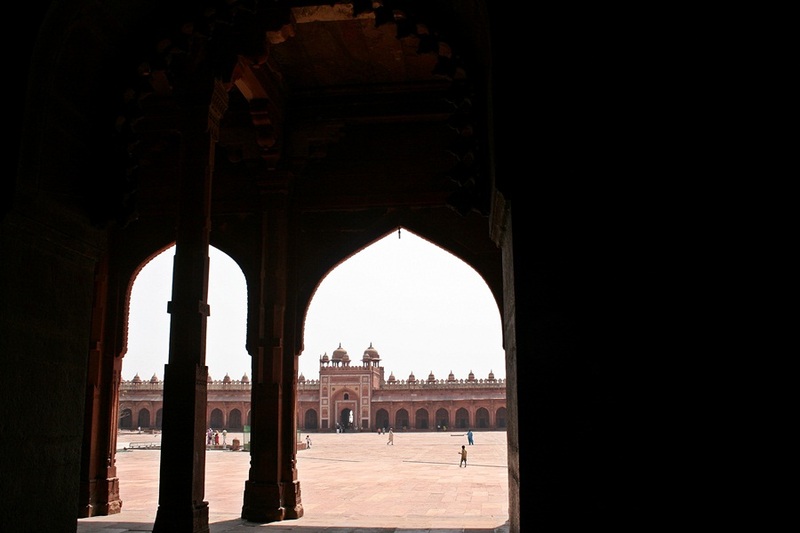 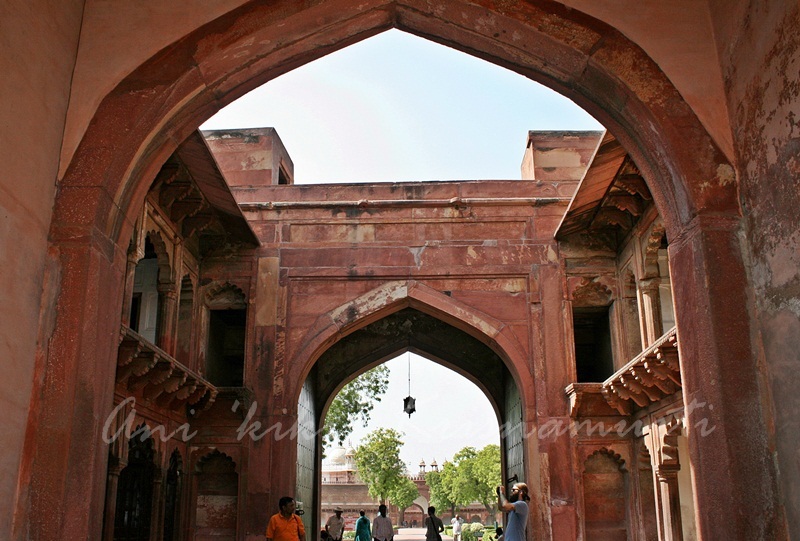 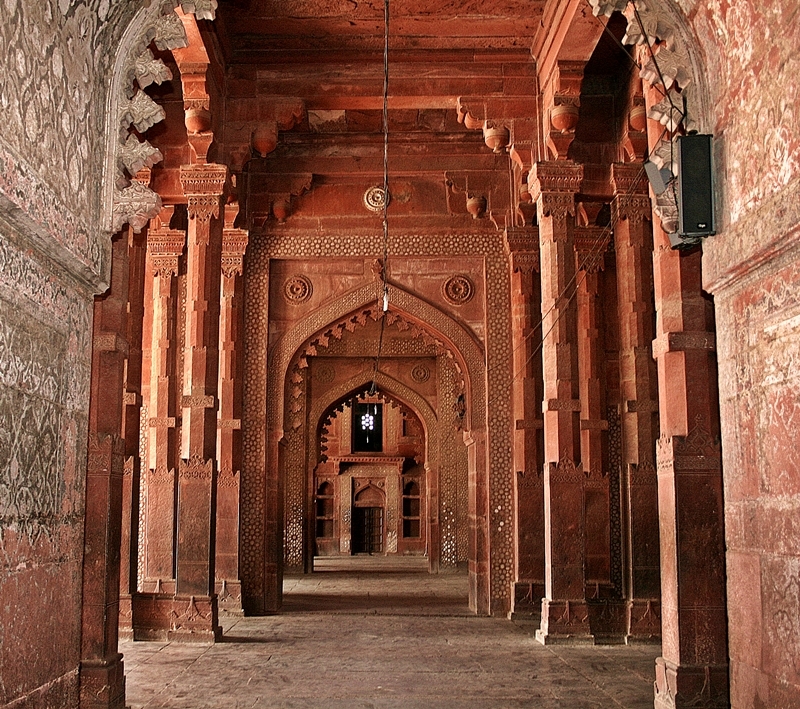 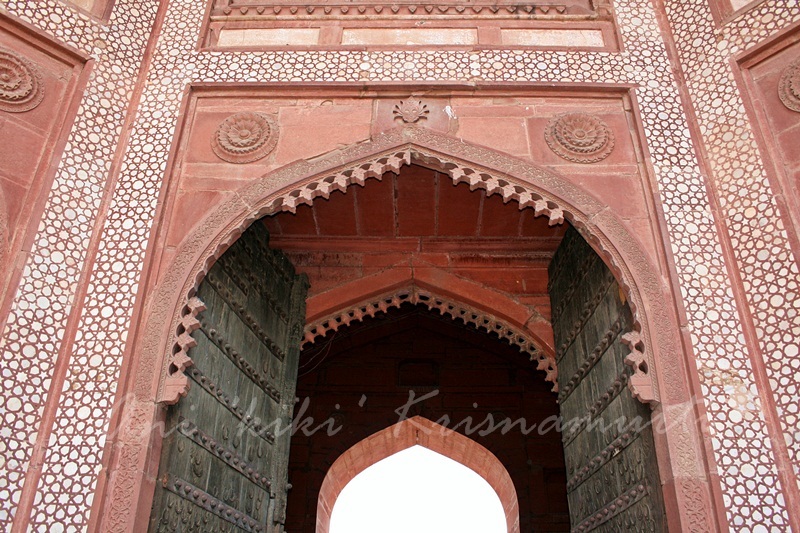 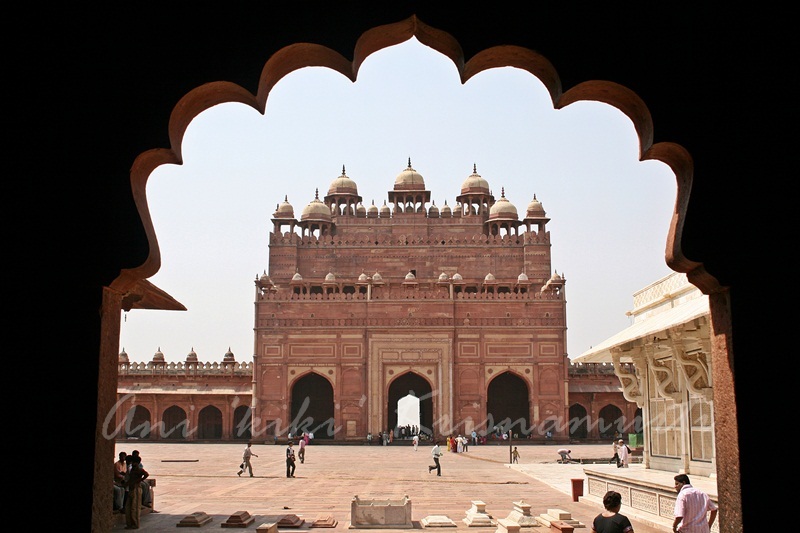 Buland Darwaza-Victory Gate – beautiful ! 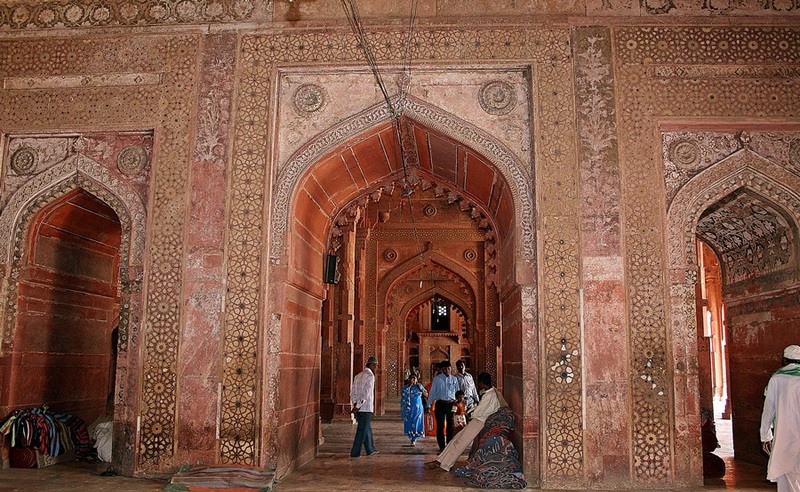 tomb of shaikh salim christi. 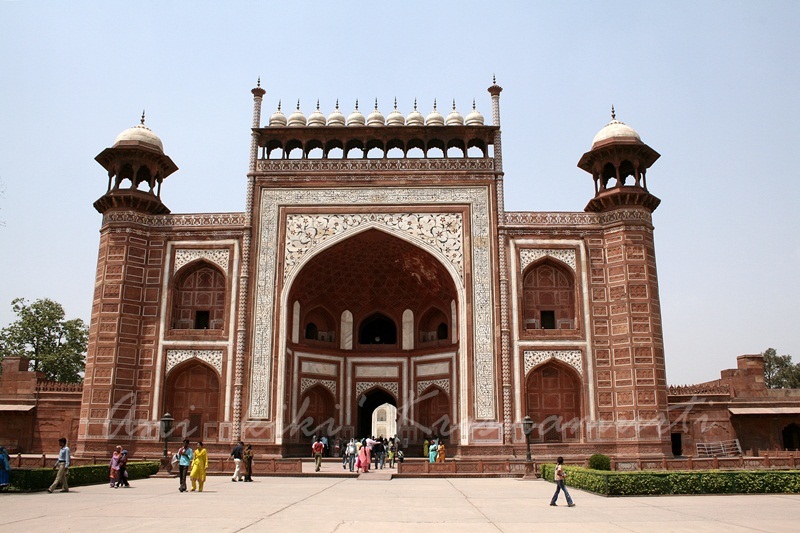 Posted in UncategorizedTagged agra, agra fort, asia, fahtepur sikri, india, photography, taj mahal, travelBookmark the permalink. 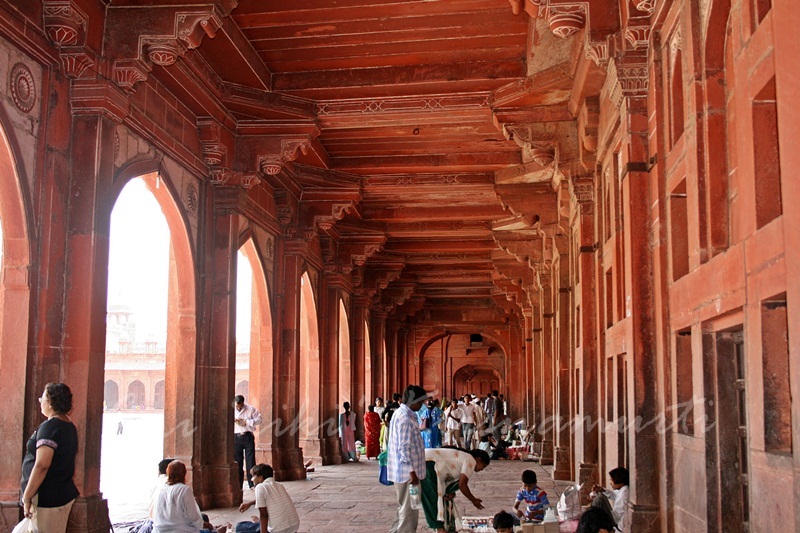 Really nice to see the images from Agra fort here, usually people goes for a single day trip to Agra, visit Taj Mahal and come back. 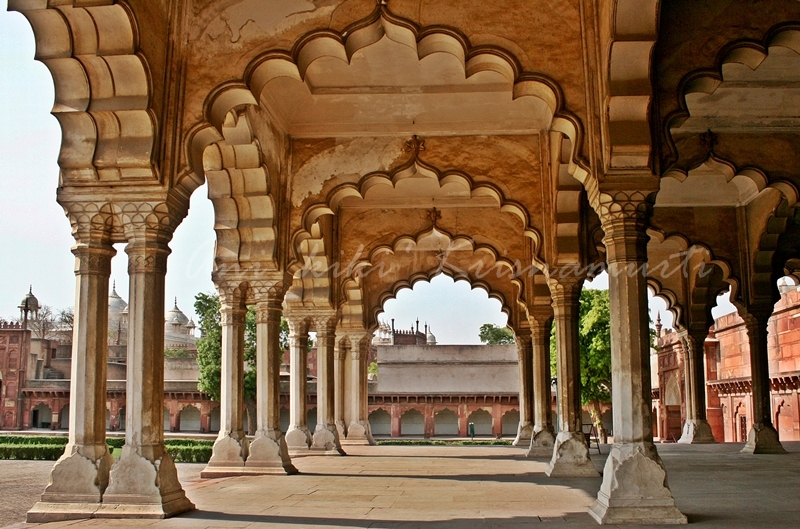 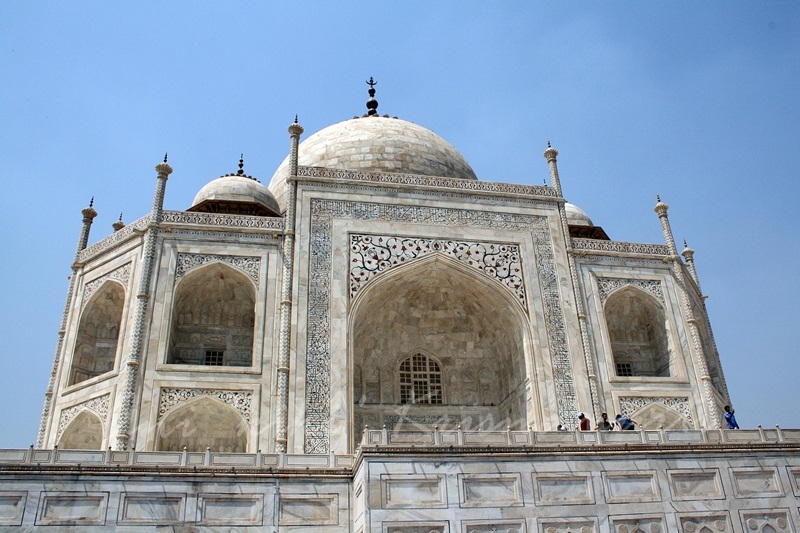 Looks like we need a few days to explore these beautiful monuments in Agra and around, right? 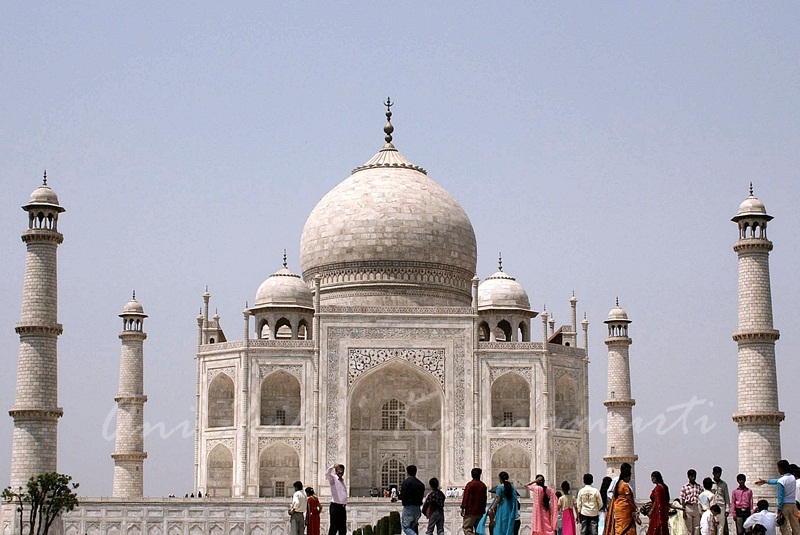 That’s pretty impressive… 🙂 I thought you had spent more than a day in Agra itself.